All professionals at Gilbert Pediatrics maintain the highest levels of accreditation and pursue ongoing education to stay abreast of the latest trends in the medical field. Read on to learn more about our staff's experience and training. 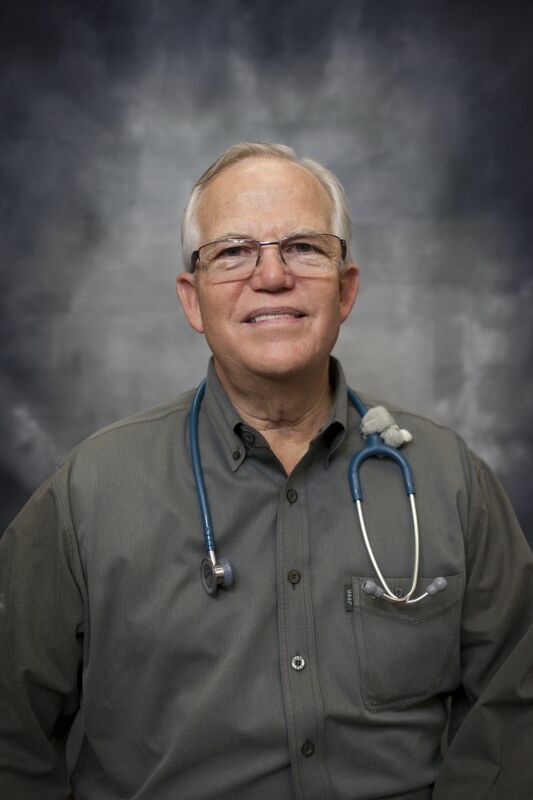 Dr. Dale Guthrie is a fourth generation Arizona native who graduated from Westwood High School in Mesa, then attended Mesa Community College before completing a mission for the Church of Jesus Christ of Latter-day Saints in Central America. After returning from his mission, he studied at Arizona State University and married Jo Ellen Corbitt in 1980. He completed his medical education at the UACJ Institute of Biomedical Sciences in Ciudad Juarez, Mexico, finishing the program with clinical rotations in Arizona. He began Pediatric Residency at the Moses H. Cone Memorial Hospital in Greensboro, North Carolina and returned home to complete residency at the Phoenix Hospitals Affiliated Pediatric Program at Maricopa Medical Center and Phoenix Children's Hospital. It was here that he met Dr. Leavitt, and they started Gilbert Pediatrics in 1988. Dr. and Mrs. Guthrie have raised six children and are now having fun with grandchildren. 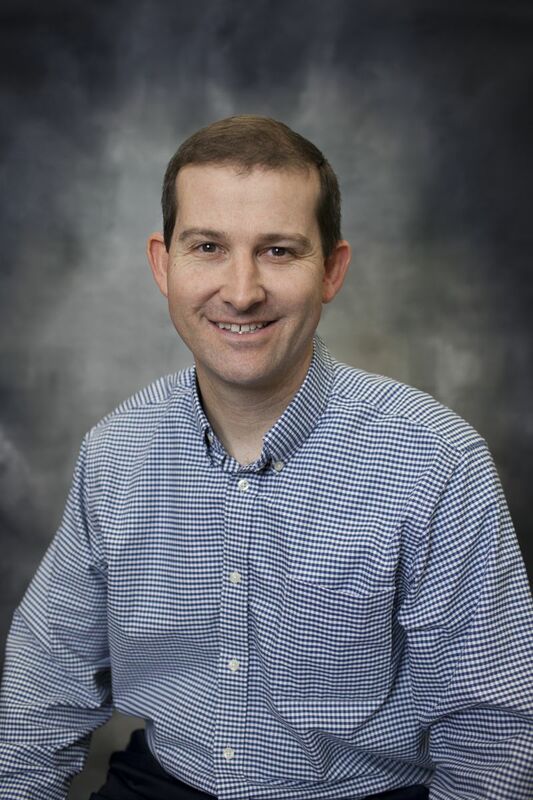 In his free time Dr. Guthrie enjoys gardening, working with his fruit trees, ATV riding, ASU athletics, church activities and especially time with his family. Dr. Leavitt's early years began in the State of Nevada, where he lived with his family until he graduated from Edward W. Clark High School in 1975. After his graduation from high school, he moved to Utah to pursue a bachelor degree from Brigham Young University. In the middle of his academic tenure, Dr. Leavitt took a two-year sabbatical to serve a mission for the Church of Jesus Christ of Latter Day Saints in Scotland. After the successful completion of his mission, he returned to Brigham Young University and completed his bachelor degree. Dr. Leavitt earned his MD from the University of Guadalajara School of Medicine, after which he completed a rotating internship in New Rochelle, New York. Knowing he wanted to work with children, he went to complete his residency in the area of Pediatrics at the Phoenix Hospital's affiliated Pediatrics Program in the Phoenix Children's Hospital. 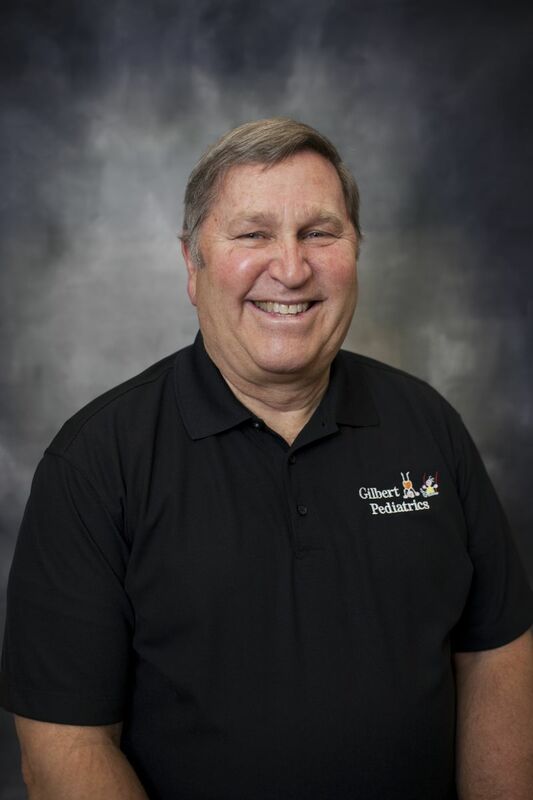 In 1988, Dr. Leavitt and his business partner, Dr. Guthrie, were able to open Gilbert Pediatrics, the first pediatric office in Gilbert! Dr. Leavitt married his sweetheart, Cindy Turley, in 1979, and together they have 1 son and 2 daughters. Their son, Van, is also a physician in bariatric surgery. Their daughters, Erica and Heidi, are both currently pursuing academic degrees. Erica is studying law at Sandra Day O'Connor College of Law, and Heidi is completing her RN degree. Dr. Leavitt is also fortunate to have 7 granddaughters and 1 grandson. 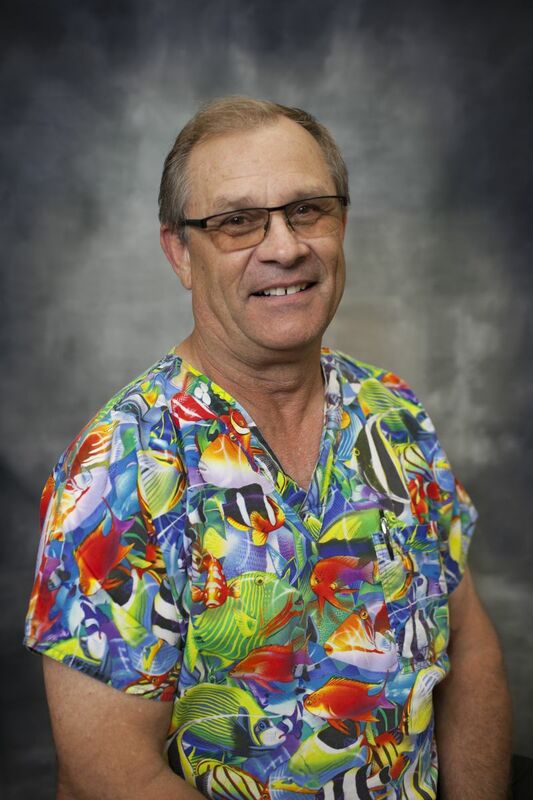 When Dr. Leavitt is not taking care of kids at the office, he enjoys outdoor activities such as scuba diving, motorcycle riding, ATV riding, and gardening. He feels blessed to work in an environment he loves, with "little ones". Dr. Lafe Carroll is a native Arizonan, growing up in Mesa. He graduated from Mesa High and went on to MCC briefly before going to Colombia for two years on a mission for the Church of Jesus Christ of Latter Day Saints. It is here he became fluent in Spanish and continues to use it in his practice. He then graduated from Brigham Young University with a degree in Family Sciences. He attended Medical School at Kirksville College of Osteopathic Medicine in Kirksville, Missouri. After Graduating in 2002, he completed a pediatric Residency at St. Joseph's Hospital in Phoenix, Arizona, where he was awarded "Resident of the Year" for his graduating class. He has been practicing with Gilbert Pediatrics since 2005. He is board Certified in Pediatrics and a Fellow of the American Academy of Pediatrics. In 2010, Dr, Carroll was chosen as one of Arizona's "Top Docs" for Pediatrics in the "Phoenix Magazine". Dr. Carroll is Married to his high school sweetheart and they have 6 children. He is actively involved in his church and the scouting program. He enjoys reading and spending time with his family. Originally from Elmhurst, Illinois, Dr. Jacks has lived in the greater Phoenix area for the past 25 years. He was a homeschool graduate before moving on to Arizona State University and finally medical school at Midwestern University in Glendale, AZ. 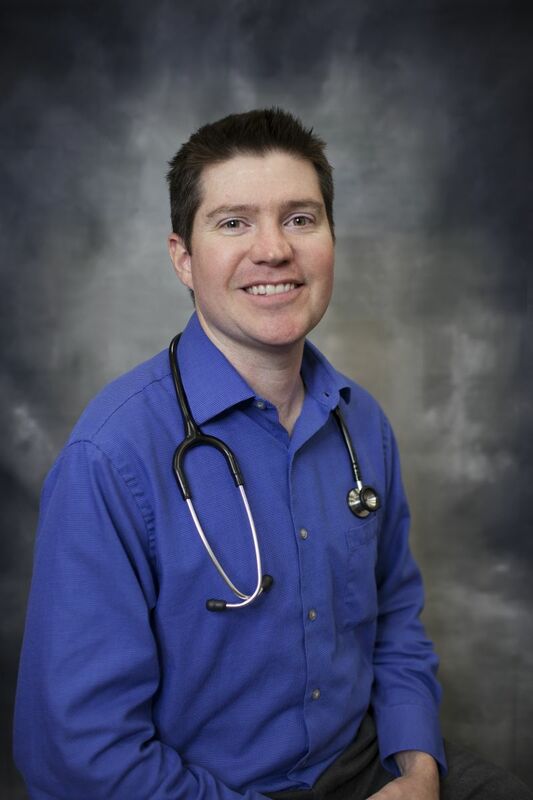 Dr. Jacks completed his pediatrics residency at St. Joseph's Hospital in Phoenix in 2011. Dr. Jacks is board certified by the American Board of Pediatrics and a fellow of the American Academy of Pediatrics. Dr. Jacks was married in 2009. In January 2012, the couple had their first child, Magdalene Ruth. When not working, Dr. Jacks enjoys spending time with his family, running, playing with computers, exploring the great outdoors, and being involved at Mountain View Family Church. Melani Jaskowiak grew up in Minnesota. She attended Montana State University from 1977-1982 and Graduated with a Bachelor of Science Degree in Nursing. 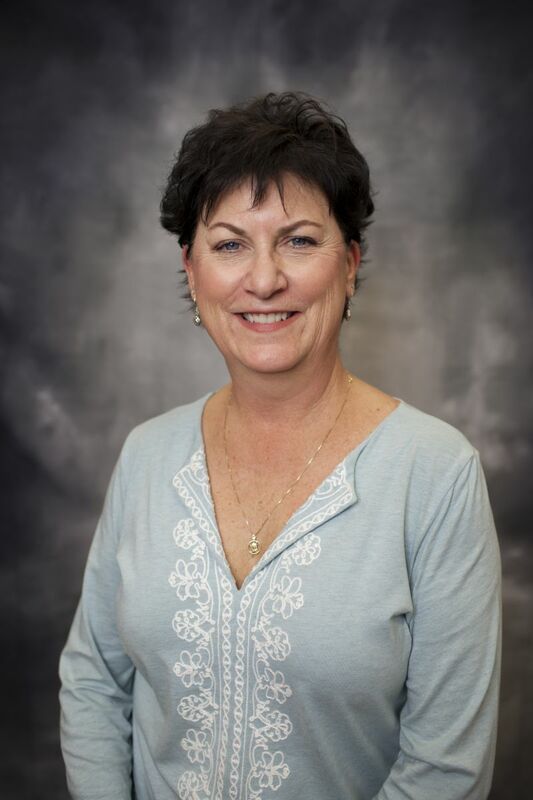 In 1982 Melani relocated to Phoenix, Arizona and started employment with Good Samaritan Medical Center on a general medicine/gastrointestinal care ward. In 1983 Melani transferred to the pediatric intensive care unit (PICU) and was employed there for 6 years. 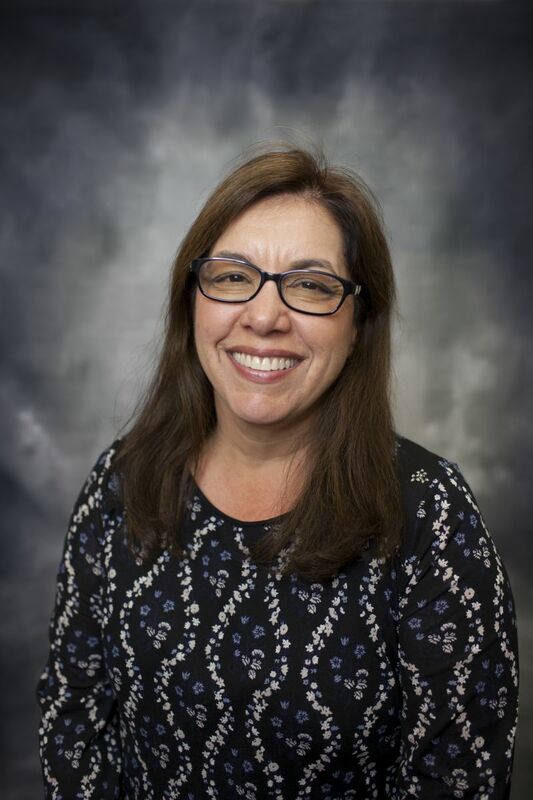 Following an educational course in surgical nursing, Melani was hired as the Neuroscience Nurse Clinician for Phoenix Children's Hospital where she was employed for 9 years. Melani graduated from ASU in 1997 with a Master of Science degree. Melani is a Certified Pediatric Nurse Practitioner and a member of the National Association of Pediatric Nurse Practitioners, national and local chapters. She is also a member of Sigma Theta Tau, the nursing honor society. Melani has two adult children. She is an active member of the Sweat Hawgs, a mission team that travels to the Dominican Republic once a year. Melani enjoys playing soccer, golf and hiking as well as traveling and spending time with friends. Deborah was born and raised in Arizona. She received her Bachelors of Science in Nursing from Northern Arizona University in 1988. She trained at St. Joseph's Hospital and Medical Center/Children's Health center and attended ASU for a Master Degree and Pediatric Nurse practitioner Certification. She is a member of the National Association of Pediatric Nurse Associates and Practitioners. Also a proud mother of 2 sons and an avid dog lover. Enjoys outdoor activities and sports.